This training is designed to satisfy your Maine Title 26 Section 807 compliance training requirements AND help your staff learn how to stop bullying, harassment and retaliation in the workplace using behavioral psychology techniques. To learn more about why this program is different – consider taking our free 2 hour program on how to create a harassment training that actual works program. This really is one of your best sexual harassment training option. Title 26 Section 807, (Maine Human Rights Act and Labor Laws) mandates that Maine workplaces with 15 or more employees, shall conduct an education and training program for all new employees within one year of commencement of employment. And shall shall conduct additional training for supervisory and managerial employees within one year of commencement. 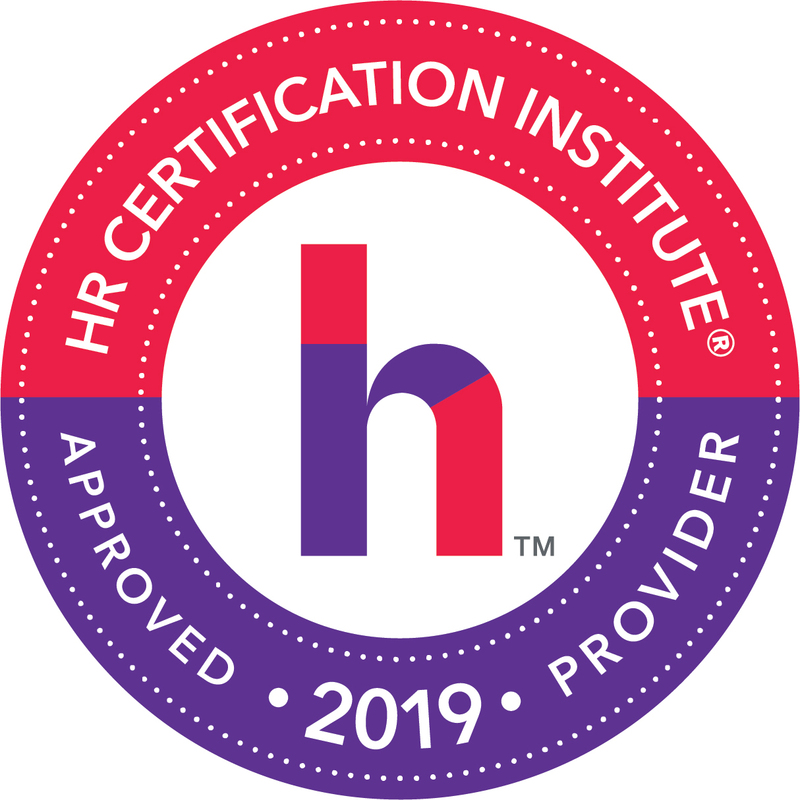 Our courses provide all the legally required content under Section 807 plus additional training on how to stop harassment using behavioral management techniques. Harassment is a behavioral problem and to tackle it successfully, you need to take a behavioral approach. We provide you with a certification and documentation showing that your staff spent the requirement amount of time on the course, that they accessed all the course material and that they learned the required material as evidenced by their passing the final exam. To participate in this course Internet access is required as well as the ability to view YouTube style online videos (Check with your IT department to find out if this will be a problem). The course will work on home computers and tablets such as the iPad. This is Section 807 online training at it’s best.